Be inspired by the collective musical talents of Bryony Griffith, Jackie Oates, Paul Sartin, The Askew Sisters, Jack Rutter, Nick Dow, Steve Gardham and Bob Askew. Soundpost is proud to present the Wanton Seed Singing weekend which will celebrate the songs brought together by the reissue of the classic folk song books Marrowbones and The Wanton Seed and the brand new omnibus edition, Southern Harvest which includes both The Foggy Dew and The Constant Lovers." With lots of opportunities for harmony singing and exploring these songs, this is a chance to enjoy singing your heart out in the beautiful Yorkshire countryside and delving into a superb wealth of lyrics and melodies. Gain insights into how to bring songs to life from the page, thinking about the themes and connections, develop your instrumental accompaniments and much more. There will be a wide choice of practical workshops, singing sessions, talks, performances and one to ones led by the artists in what promises to be a memorable weekend. Get the dates in your diary, and join our the mailing list to be the first to find out more. Download your booking form here, and email it back to us. We have 4 bursaries available for 18-30 year olds for the Wanton Seed Singing Weekend. To apply for a bursary place please download your application form here, and email it back to us. There are many fantastic options for accommodation local to Dungworth. For some ideas download our accommodation suggestions here. Bryony is a highly-accomplished fiddle player and distinctive singer with a passion for delving through the dance tune and song manuscripts of her native Yorkshire. She performs solo and with her husband, Will Hampson, but is best known for her role in the BBC Folk Award-winning Demon Barbers. Her experience of researching folk material and devising innovative ways of presenting it for use in performance and education work is much in demand. She is one of the vocal tutors on the new Folk Music degree course at Leeds College of Music and directs and arranges songs for the Shepley Singers. Bryony is the Artistic Director of this Soundpost weekend. Oboist, singer, traditional violinist, competent pianist and swanee whistle virtuoso, Paul is a prolific and highly-regarded performer, composer, arranger and teacher. In too many award winning and innovative projects to do justice to here (Belshazzar’s Feast, Faustus, Bellowhead, The Remnant Kings and The Transports to name a few) he is also Musical Director of the Andover Museum Loft Singers. In 2017 his book of folk song arrangements for community choirs was published by Faber Music. Joining us for the Sunday only, Jackie brings her mellifluous voice, plaintive fiddle and tantalizing approach to traditional songs to this weekend. 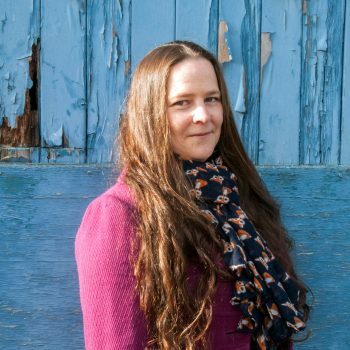 She has collected several BBC Folk Awards in a career that’s seen her perform with the Unthanks, collaborate with Alasdair Roberts and Belinda O’Hooley, and release five acclaimed solo albums. Which other folk artist can say they’ve been immortalised as a Lush cosmetic, featured on Lauren Laverne’s 6 Music show and appeared in an episode of Midsomer Murders! Jack is a highly-respected singer of traditional song as well as a guitarist and multi-instrumentalist. 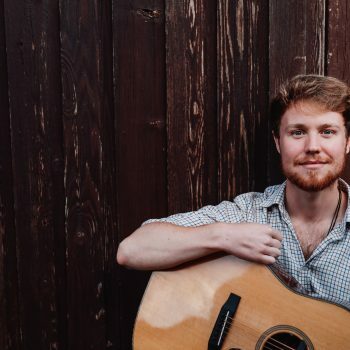 He hails from West Yorkshire, and although still only in his mid-20s, Jack has forged an impressive musical career so far including solo performances, playing with Moore Moss Rutter, the Seth Lakeman Band and Jackie Oates. This weekend his workshops will focus on guitar accompaniment in DADGAD/open tunings, and what you can learn from listening to accomplished guitarists and bring into your own playing. Bob is a respected researcher and publiciser of traditional songs from Hampshire, with a particular interest in folk song collector George Gardiner. He runs the regular Ballad Chat sessions at Cecil Sharp House in London, and sometimes works with The Askew Sisters. 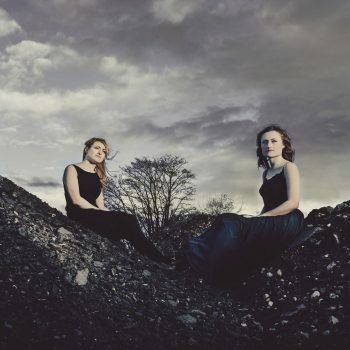 From dark ballads to uplifting dance tunes, Emily and Hazel play with driving energy and flair. They use fiddle, melodeon and concertina to breathtaking effect, creating cinematic arrangements that get to the very heart of each song. Consummate musicians, workshop leaders and performers, they have grown up with a strong grounding in the Hampshire and George Gardiner collection, especially the songs collected from the women who made up the ‘Axford Five’. Steve is a folk singer, researcher and one of Yorkshire’s most extensive collectors of local folk song. His recordings are part of the British Library World and Traditional Music archive. 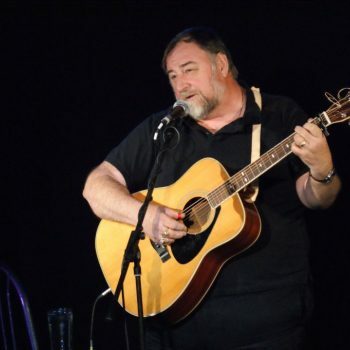 A founder of the Yorkshire Garland Group, aiming to get folk songs more widely available to the public, Steve is also editor of 4 books of traditional folksongs, including The Wanton Seed, Marrowbones and Southern Harvest. Steve specialises in the historical background to the songs, and plays Anglo concertina and melodeon. Nick is an established singer and guitarist, and an acknowledged expert on West Country Folk Songs including the Hammond collection. With his wife, Mally, Nick has collected over 300 songs in Dorset, and in Lancashire and Essex. He has also made recordings of Gypsy Singers, with some included on the Topic Records series ’The Voice of the People’. Nick has also spent several years building, painting and restoring Gypsy Wagons, and brings his skills to this weekend. With a focus on guitar and stringed instruments, Jack will be looking at practical techniques and ideas associated with DADGAD and other open tunings in relation to folk and traditional song and music. Harmonic, rhythmic and counterpoint devices will be explored to see how traditional melodies (both song and dance tunes) can be influenced by the addition of guitar and stringed instrument accompaniment. Bring your guitars! Other instruments also welcome. In this session, Jack will present and discuss the various approaches taken with some of the songs featured in The Wanton Seed, Marrowbones and Southern Harvest publications. He will evoke some of the most respected and accomplished guitarists and accompanists of the past 40 years (e.g. Nic Jones, John Doyle, Martin Carthy, Martin Simpson). By analysing and comparing the various techniques, devices and ideas utilised by these players we can maybe begin to see the way in which they make these songs really sing with their accompaniment and musical decision making. These are informal discussions focussing on a ballad from The Wanton Seed/Southern Harvest. Anyone can join in as much as they wish. The chat is free ranging, starting simply: e.g. what is the mood of the ballad? What is its basic narrative? What do we like or dislike about it? We can talk later about the ballad’s origins, and what specialists such as Child and Bronson may have said about it. Equal value given to the comment of someone hearing the ballad for the first time, or someone who has been researching it for years. 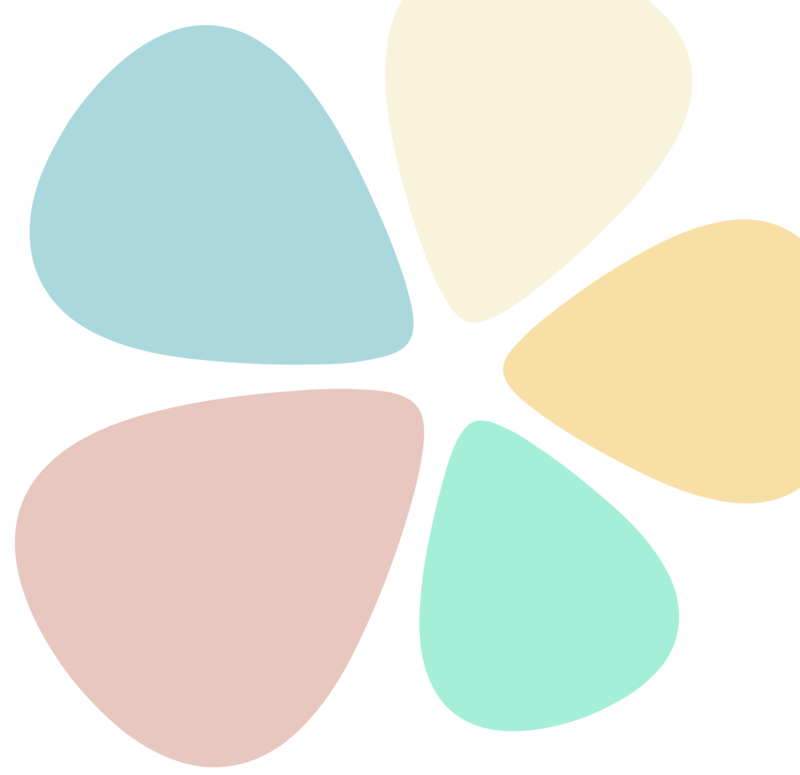 •	The Wanton Ballad Chat: The Flower of Serving Men – Bob Askew There is much to discuss in The Flower of Serving Men [Child 106, Roud 199], which rarely has a woman as the main protagonist. •	The Wanton Ballad Chat: Robin Hood and the Bishop of Hereford – Bob Askew Robin Hood and the Bishop of Hereford [Child 144, Roud 2338] is a Robin Hood ballad, a type that was popular for hundreds of years, but not today. Come and talk about this ballad, and decide if it has quality and relevance for us now. This practical workshop looks at the way songs and tunes already in the tradition can be utilised to make new songs. Bring a song you would like to have a go at improving/updating. Drawing on his experience with the Yorkshire Garland Group, which promotes songs of Yorkshire people, places and events including traditional songs and those written during the revival, and work in Hull with the Spare Hands group where there is a rich maritime heritage, but very little in the way of indigenous traditional song – Steve will guide participants through a process to adapt traditional song and create and write new material. In this presentation, Steve will discuss the origins and evolutions of folk songs. The songs in the Hammond-Gardiner manuscripts were collected mainly from Hampshire and Dorset, but many versions are found all over the English-speaking world. 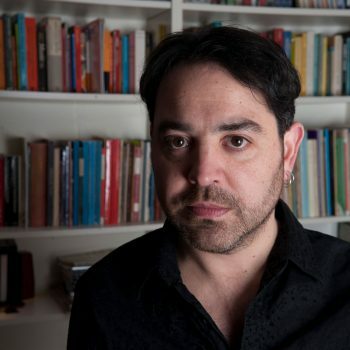 Steve will explore how many songs originated in urban commercial enterprises whilst a smaller number originated in rural areas and how we must take into account the two-way process between oral tradition and print. Have you ever wanted to accompany your singing with the fiddle, but not known how to go about it? Taking suitable songs from the Hammond and Gardiner collections as its starting point, this practical workshop will introduce you to some of Jackie’s fail-safe fiddle singing techniques and arrangement ideas. You will have the opportunity to start arranging and accompanying yourself on your fiddle, and an array of tips to take home. Women are often misrepresented in folk songs, and it can be hard to find traditional songs which portray women as anything more than a love interest! This session will explore some songs from the Hammond and Gardiner collections which redress the balance. This is both a practical singing workshop, and an opportunity to discuss the roles and representation of women in folk song. Bring along any examples you wish to share too. Emily, Hazel, and their father, Bob will revive parts of a show which they put together in 2009 with Craig-Morgan-Robson, exploring the stories of Sarah Goodyear, Marty Munday, Elizabeth Randall, Charlotte Hall and Emma Hopkins – five singers from the Hampshire village of Axford whose songs were collected by George Gardiner in 1904. At that time, it was generally much harder to find women singers as they were much less prominent in the pub singing communities Gardiner often collected from. There will be the opportunity to learn a couple of songs in this session too. This is chance to work with the Askew sisters in a hands-on workshop arranging a Hampshire song. Emily and Hazel will talk you through their approach to arranging and then arrange one as a group. It will give you ideas and techniques to take away for your future arranging. Open to all instruments. Paul’s great, great, great Aunt, Edith Sartin, provided the Hammond Brothers with eleven songs/song fragments. Drawing on research from his master’s degree and piecing together historical records, Paul will examine Edith’s songs in the context of her life and background, resuscitating her as a person and singer. You will also have the chance to sing and learn some of her repertoire. A hands-on exploratory workshop for those interested in putting arrangements of folk song on paper. As musical director of The Andover Museum Loft Singers Paul has arranged many local (Hampshire) songs and has recently written a Community Choirs Collection of 50 folk song arrangements, published by Faber Music. The workshop will guide you through the basics of song reconstruction, practical harmony, finding the logical chords and choosing suitable notes for each voice to produce an arrangement that works for multiple voices. 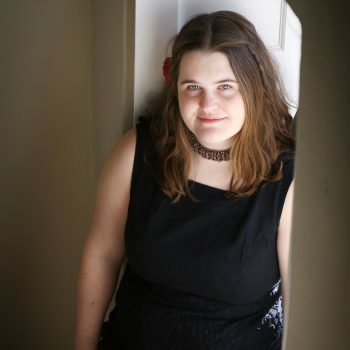 With a wealth of experience arranging harmonies for a variety of voices and groups, Bryony has tried and tested many innovative ways to create exciting and original interpretations of folk songs. Taking songs from the books, Bryony will teach the main melody, then in small groups you will take a verse each to experiment with drones, rhythms, clashing notes, unison, harmony, rounds, mouth music… anything goes and you need no previous experience of harmony singing! Come and break all the rules and work out some weird and wonderful harmonies by ear which will be pulled together to make some glorious new arrangements. A practical singing workshop with some geographical analysis on the side! The songs in the books were collected in Dorset and Hampshire and while some are unique to the area, versions of many of the songs crop up all over the UK. Is there a secret ingredient that makes these variants feel more ‘Northern’ or ‘Southern’? Drawing on such collectors as Frank Kidson and Nigel Hudleston, Bryony will teach some of the versions found in the North of England, comparing them with their Southern counterparts. Is there an obvious difference? Is it the song, melody, lyrics, singer, the collector’s perspective? Or are they in fact the same? Come and have a big sing through some of Bryony’s 4-part SATB arrangements of songs from the books. Parts will be taught by ear but notation and lyric sheets will also be provided. It will be suitable for novices and more experienced harmony singers as it’s all about joining in, having fun and singing your head off. There’s nothing better than a big group sing to leave you feeling smiley and uplifted! The Hammond Brothers decided to travel the county of Dorset armed with pad and pencil to collect some of Mr Sharp’s gleanings. They collected over 600 songs, including some that have become Folk Club Standards. Nick Dow will introduce you to the collection with practical advice on how to get the best from it, and help you to find your own songs to sing. 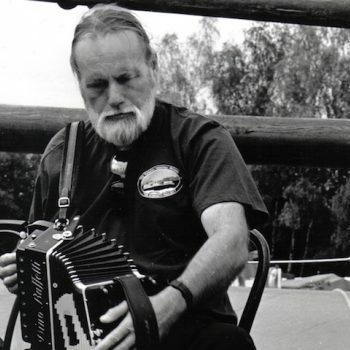 As a song collecting team in the 1980s, Nick and his wife Mally made field recordings from Gypsy singers and others in Dorset, Lancashire and elsewhere. In this workshop, Nick will introduce this new material through performing some songs, and playing a selection of the original recordings. As well as singing and collecting, Nick Dow is also a dedicated restorer of Gypsy Wagons. This session will focus on practical advice on the dying art of Gypsy Wagon painting, including a video presentation and samples. Nick’s claim to fame is restoring the Rolling Stone’s Ronnie Wood’s caravan. These special sessions give participants (you!) the opportunity to work individually with our invited artists for a short period. •	Bryony Griffith – Freely themed for what will help you •	Jackie Oates – Freely themed for what will help you •	Emily Askew – Freely themed for what will help you •	Jack Rutter – Guitar accompaniment and technique •	Hazel Askew – Song accompaniment with melodeon •	Paul Sartin – Singing Techniques •	Nick Dow – The Old Way: Forget those fancy guitar tunings! Enjoy playing guitar accompaniment with the old-fashioned way and in regular tuning. A chance for you to play some easyish tunes together without fear! An opportunity to start a tune, join in with tunes you know, and learn new tunes. All instruments and all traditions welcome. A list of the tunes played will be shared afterwards so you can look them up or remember them to expand your repertoire.